*This post is sponsored by iHerb. Post contains affiliate links. iHerb has been many beauty lovers go-to site for many years and the site carries a wide range of health and beauty brands and products. The site is trusted by many since 1996 and is a global leader in bringing the best overall value in natural products to their customers all over the world. Since shipping is usually the biggest concern with many, rest assured because they guarantee free or discounted delivery to over 150 countries around the world. If you are located outside the US, iHerb provides a statement addressing their shipping methods to your country here. The star brand of today's post, Deep Steep is available for purchase through iHerb and you get a wide selection of personal care products. The brand pride itself by using only the highest quality botanical and natural ingredients and all the products are formulated, manufactured and packaged in their FDA-Registered and USDA Certified Organic manufacturing facility. You can actually smell nature in all the products like a botanical garden! The products are free from parabens, mineral oils, alcohol, dyes, formaldehyede donors and is also cruelty-free and vegan. 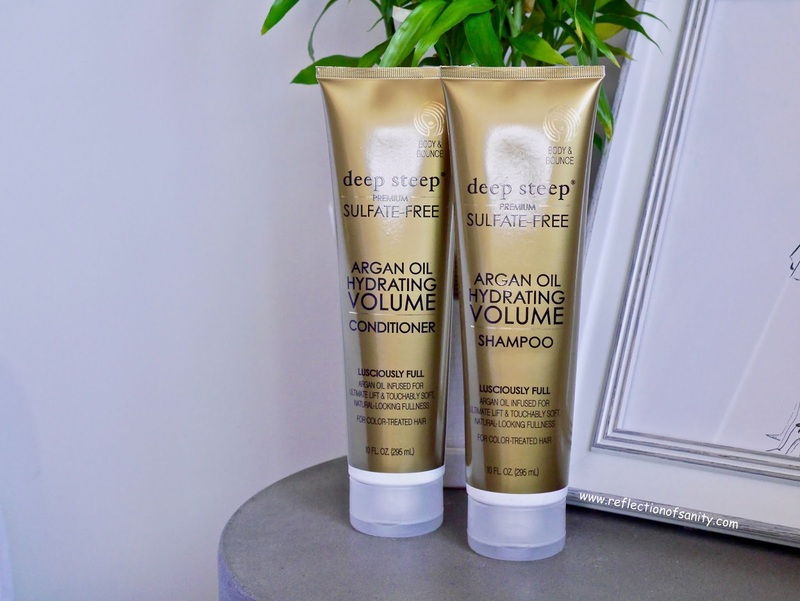 Deep Steep Argan Oil Hydrating Shampoo and Conditioner surprised me! Volume haircare can be tricky, some are quite drying and others can be very frizzy but these are neither of that. The shampoo lathers really well and the conditioner nourishes without weighing down my thin, fine hair. Both leave my hair soft, smooth, bouncy and very shiny! Deep Steep Lavender-Vanilla Body Lotion is heavenly! The scent is an intoxicating mixture of lavender and vanilla, the texture is a lightweight creamy lotion that melts into the skin like butter and it's hydrating. I was a little surprised at the size of Deep Steep Dry Body Oil but a little does go a long way so you don't need much. It's a lovely vanilla/coconut scent and I love using it right after a shower while my skin is still damp. I also use it after body lotion on the areas of my body which get really dry like my shins, knees and elbows. If you are looking for a lovely, hydrating but non-greasy hand cream then I highly recommend trying Deep Steep Lavender-Chamomile Hand Cream. I do abuse my hands with multiple washing throughout the day and this nourishing cream leaves my skin soft and smooth again. Anyone with dry, cracked heels like me will appreciate Deep Steep Therapeutic Foot Cream. It's a thick cream that leaves a slightly cool feeling to the feet. It doesn't leave any greasiness or residue to my feet despite the thick texture and I only have to reapply after 8 hours. I will definitely get a lot of use out of this. 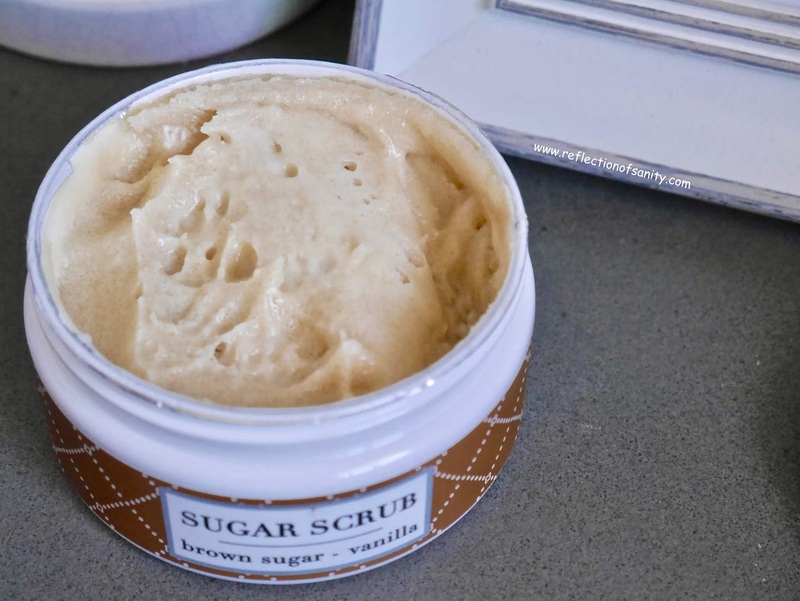 I adore body scrubs in general and Deep Steep Brown Sugar Vanilla Scrub is perfect for me who has drier skin. It's gritty enough for subtle exfoliation so I can use this twice a week without irritating my skin. 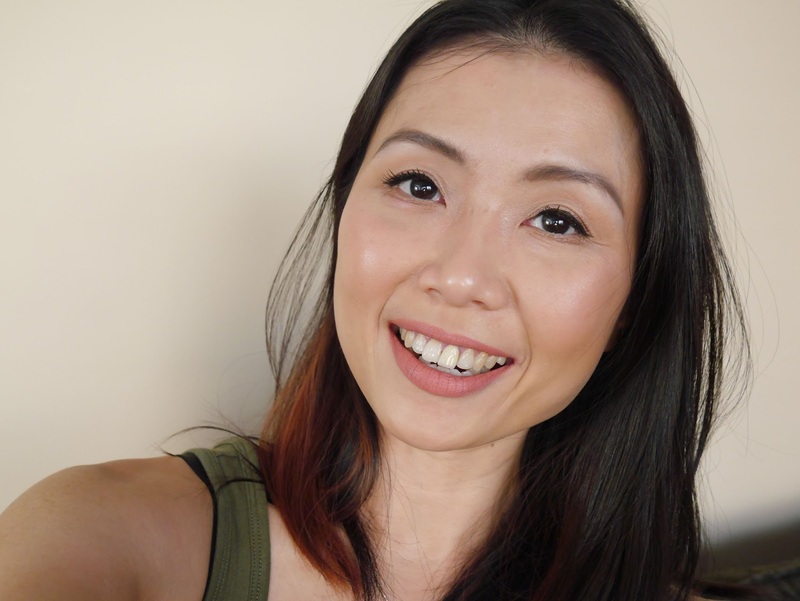 I love how hydrating, soft and smooth it leaves my skin and I usually follow up with Deep Steep Dry Body Oil. Last but not least, I have Deep Sleep Lilac Blossom Hand Wash and Body Wash. The former is now a permanent resident on my en-suite sink and I plan to purchase a couple more for the kitchen and guest bathroom. It lathers and cleanses well but what I love about it is how soft and hydrated my skin feels after each wash. It doesn't dry out my hands like most hand washes do. Deep Steep Lilac Blossom Body Wash is another love! It lathers up really well despite the lack of sulphates and rinses off easily too. This leaves my skin feeling so smooth and silky and I don't feel the need to quickly slather a body lotion all over myself. I know the word hydrating is over-used throughout this post but that's how nourishing Deep Steep products are. It's obvious that each product is made with the highest quality ingredients and the formulations are fabulous without breaking your bank. 1.) Value Guarantee - iHerb guarantees that you will receive the best overall value in the world for over 30,000 brand name natural products. 2.) Quality Guarantee: As a California based superstore, iHerb guarantees that all products are authentic brands sold in the U.S. market. iHerb is committed to providing quality assurance for our products and ship directly from climate controlled warehouses. 3.) Delivery Guarantee: iHerb provides free or discounted delivery to over 150 countries around the world. If you are located outside the US, iHerb provides a statement addressing their shipping methods to your country here. If you are new or a returning customer, you can get a discount off your order by clicking here.